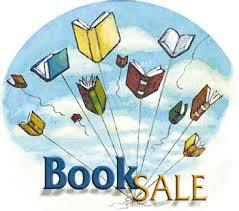 The Friends of the Library Book sale is beginning today at the Gordon City Library! Lots of adult fiction and non-fiction, young adult fiction, and tons of kids’ picture books. Prices range from $0.25-0.50 a copy. Come by and browse!